We support our customers by offering the backup and support they may need. We are able to help you with repairs to the Pillow membrane (should it ever be accidentally damaged) and support with the mechanical equipment such as the blower fans and controller units. 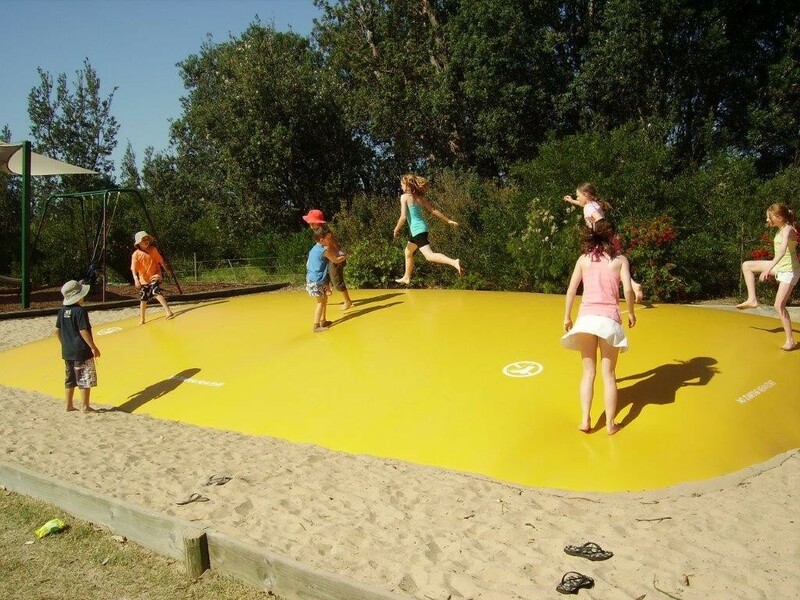 We are now the New Zealand distributor and installers of the Jumping Pillows® system, this means not only do we support new customers, but we can also support existing installations with serving and repairs. Please call us if you need to discuss repairs to your Jumping Pillow.